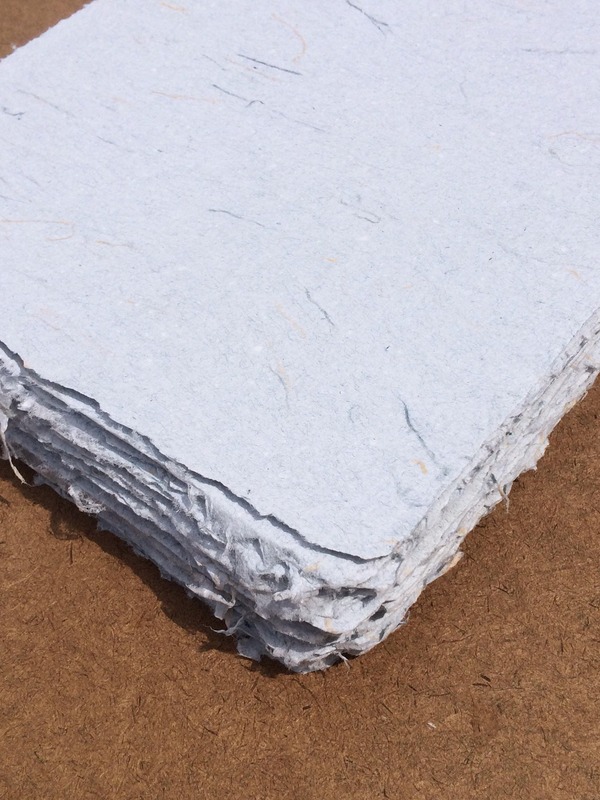 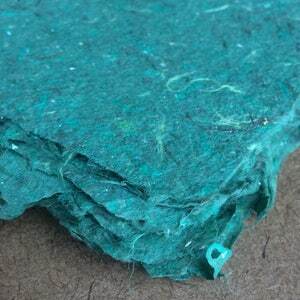 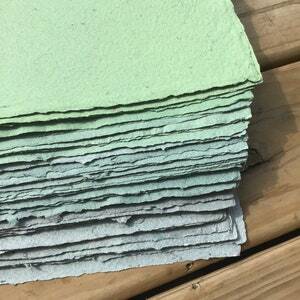 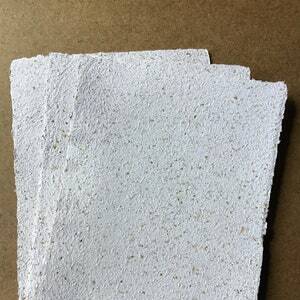 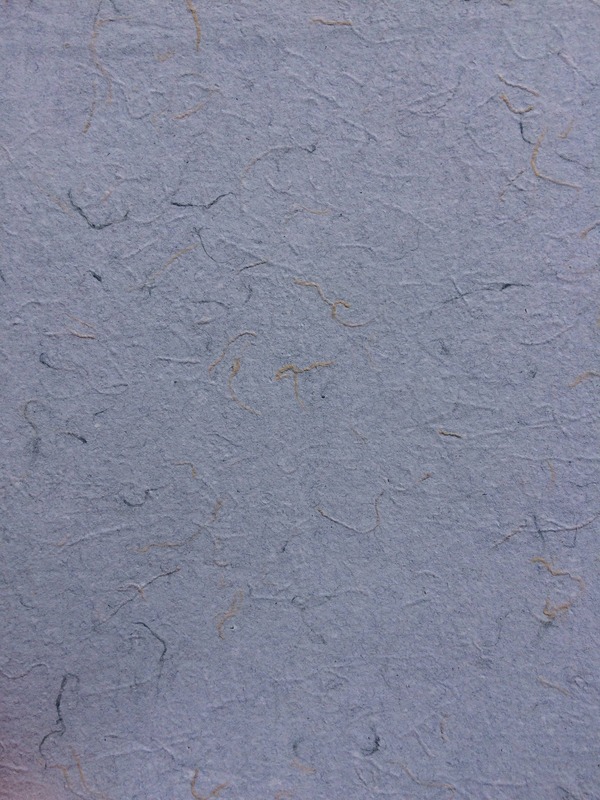 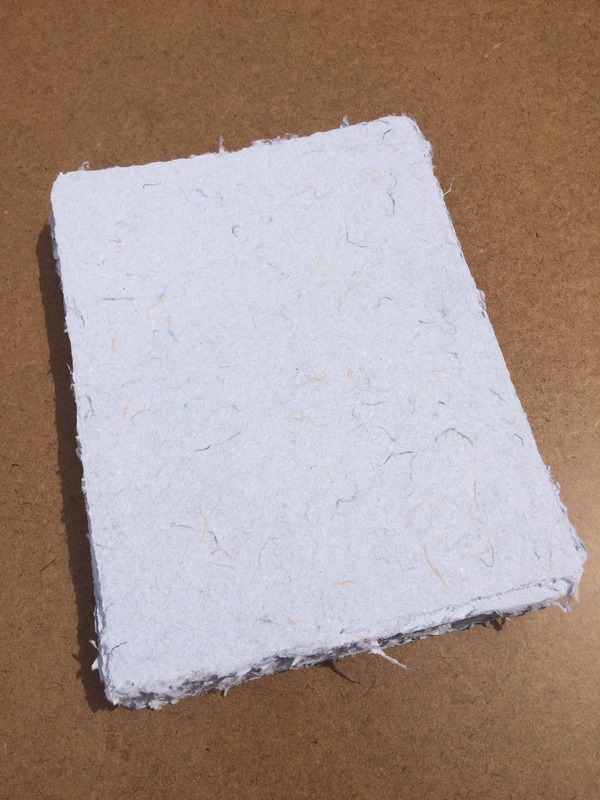 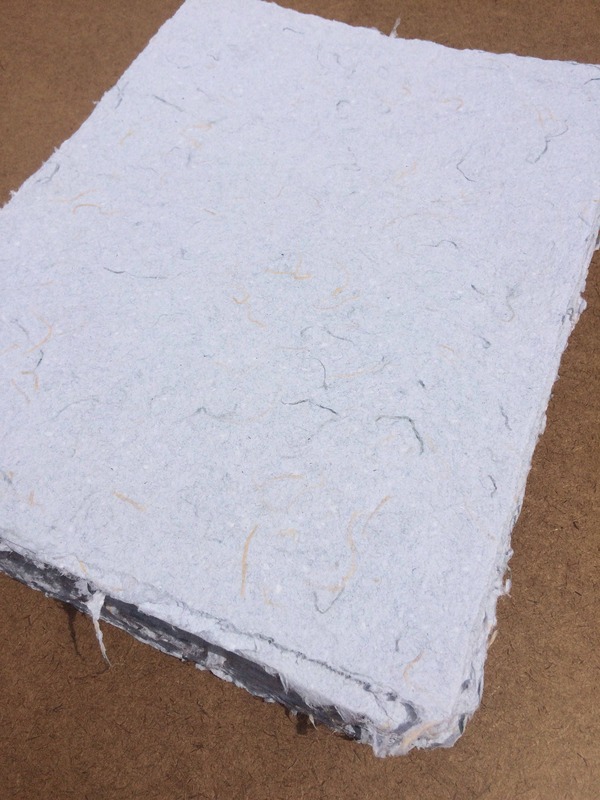 This listing is for one sheet of handmade paper made from recycled office paper and recycled blue jeans. 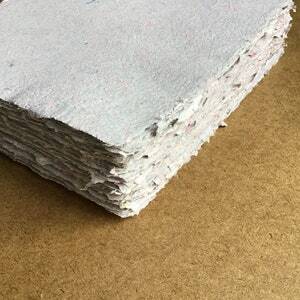 If you order a full sized sheet measuring 8.5x11 inches, it will have deckled edges. 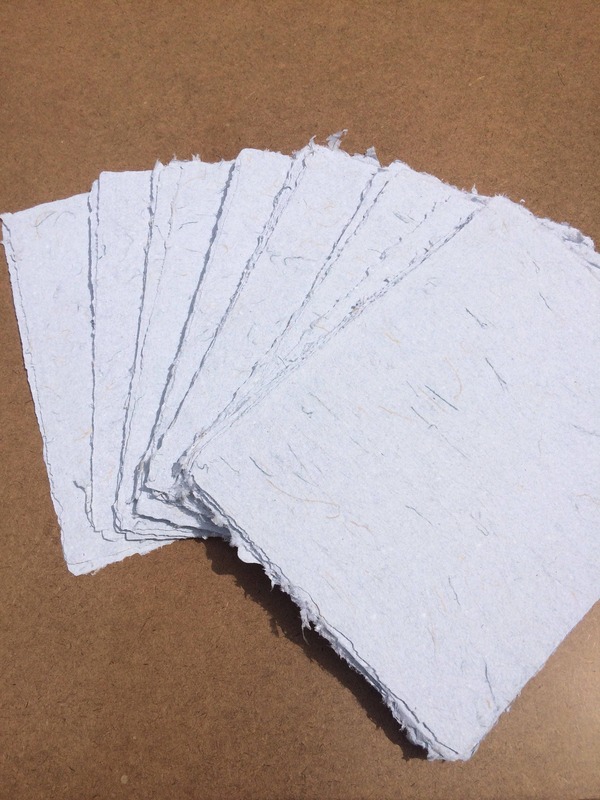 Smaller sheets will have cut edges.